Welcome to Bibs n' Buns! 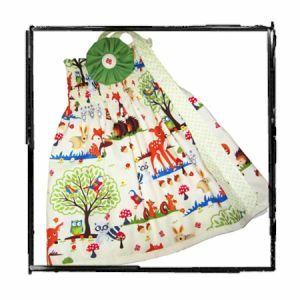 I'm Heidi and I am the sole owner, designer and creator of Bibs n' Buns Modern Cloth Designs. I am a busy Mum from the beautiful Sunshine Coast in Queensland and have 2 gorgeous boys and a part-time husband (FIFO miner) who are my inspiration in everything I create. I'm am a work from home mum with a love of fluff for Mum's and Bub's alike and love to create beautiful handcrafted items. BnB evolved after the birth of my second child in 2012. 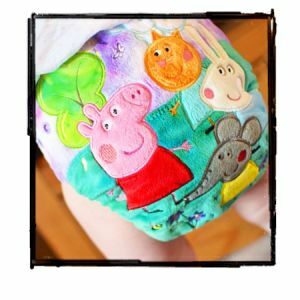 I had always used Modern Cloth Nappies on my first child but when I finally discovered the whole world of "Pretties" there was alot of deliberation on whether I could actually do what I wanted to do 'Make my Own'. So with alot of encourgement I decided to set myself a challange. I dug out the then old sewing and embroidery machine we had stored from a previous business, found a pattern and started to create some beautiful hand made fluff for my boys' and it wasn't long before i was hooked! Now several years later my passion for designing and creating has taken over my house! We now not only make Cloth Nappies but also beautiful Cloth Pads from my own pattern and have recently become a maker of the gorgeous 'Little Bow Peep' Dress. I have exceptionally high standards and use only the best quality materials predominaetly sourced from other small businesses and WAHM's with in Australia. All my nappies are made to either Sized Trimsies or Divine OSFM Pattern which are AI2s with side snaps. 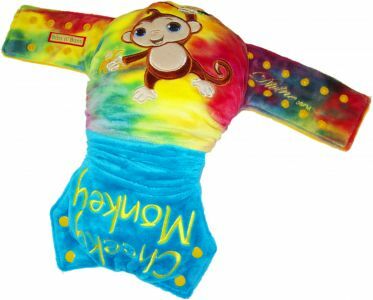 They all have a microfleece lined inner with a hidden PUL waterproof layer so no cover is required. 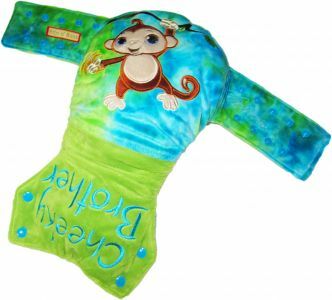 Boosters are a trifold lie in for Trimsies or a snap in tri fold snake for the Divine made from 2 layers of 420gms bamboo fleece topped with cordinated beautifuly soft microfleece and minky (divine only). 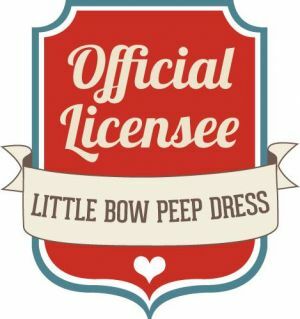 Bibs 'n 'Buns is proudly a qualified licensee for Trimsies, Divine OSFM nappy patterns and Little Bow Peep Dresses. 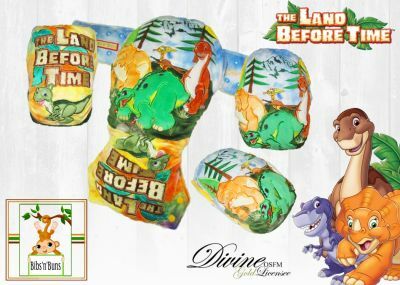 The Divine is a stylish slimmer fit nappy. 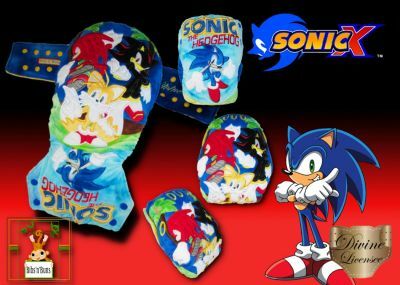 It has a narrower crotch but still offers excellent bottom coverage. 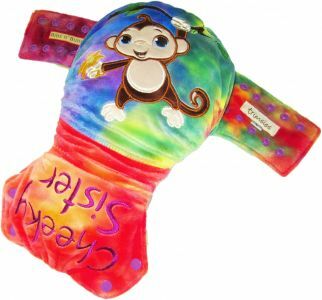 It has a slightly higher rise, staggered snap placement, gentle tummy elastic (optional), and rolled leg elastics for a superb fit. It also has an easy 2 snap booster system making it fool proof for dads too. 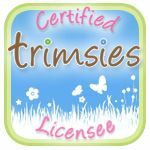 Trimsies are designed with a low rise so that they sit below the belly button and are a very trim fit through the crotch also. All my nappies are made with extra snaps and rolled elastics with tummy elastic as an optional extra as well. 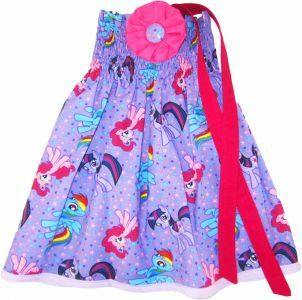 Teamed with a mcn, pretty or ruffled bloomers it's the sweetest dress around but once toilet trained or outgrown it becomes a gorgeous backless top to be worn with jeans, tights or shorts! Pop a top or singlet underneath for winter or extra coverage. A snap closure at the back allows the dress to be worn as either a cross back or halter. Hidden loop holes will not be seen being used. Yoyo (flower) to accent the front is removable if needed. 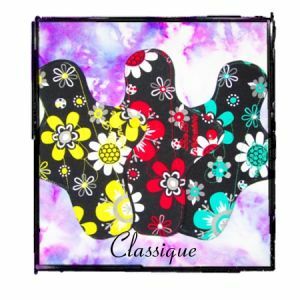 BnB Intimates both Classique and Naturel Range are made to our own unique pattern ranging in sizes from 7" up to 12" . They are both a slimline shape through the centre making them very comfortable to wear while still offering you the best protection. All intimates have the absorbency indicator sewn down the middle with different number of raindrops indicating light, moderate, heavy and super/night. 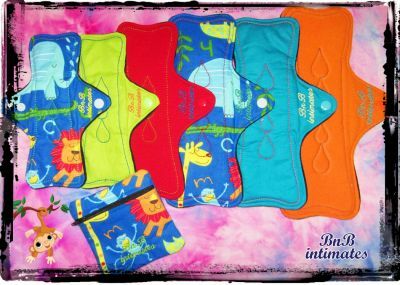 They all have an inner core consisting of either bamboo and/or zorb (a highly absorbency material capable of soaking up to 3 times the volume of bamboo), a pul inner, a lovely soft co-ordinated microfleece back and finished with 2 easy fastening snap studs. Intimates come in a variety of tops to suit you including Raw Silk, Cotton, Cotton Jersey Knit, Cotton Velour, Bamboo Velour and Minky. 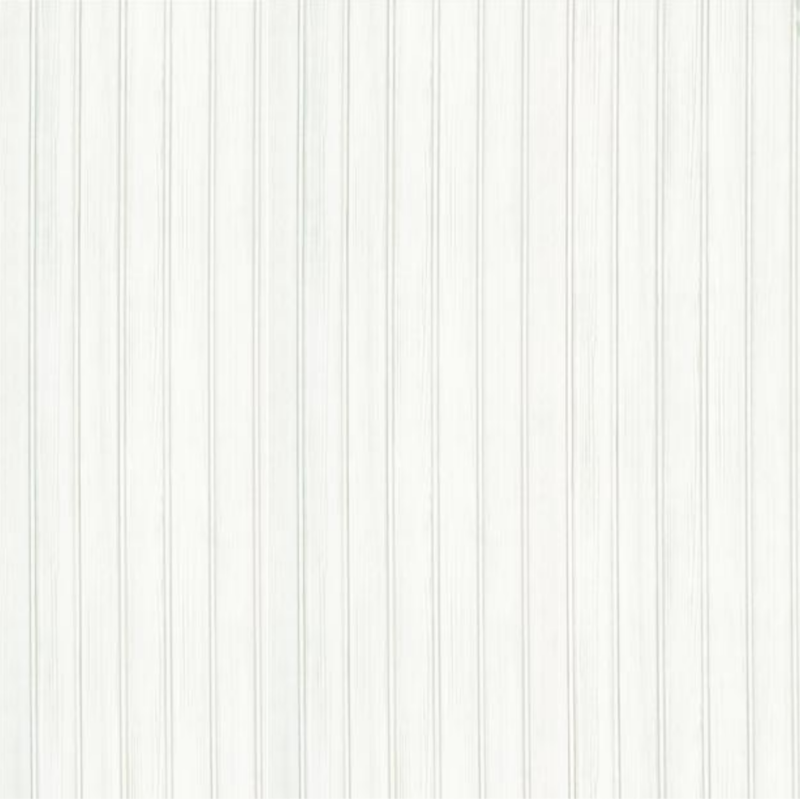 The Naturel Range has flared ends and can be worn which ever way you like, so if you need more protection to the front turn them round and your good to go. 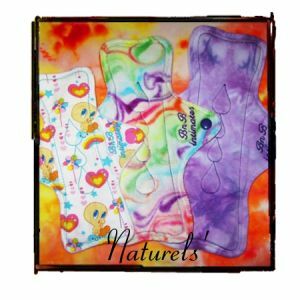 We are currently working on our new range of both pads and breast pads - BnB Lullaby designed especially for Mum's and Mum's to be so keep watch. 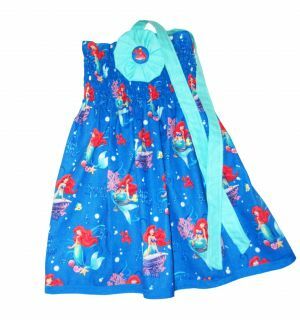 All items are sent via Australia Post or Toll with Tracking unless specified. I offer International post also to most parts of the world, buyers will be invoiced for the additional post bassed on weight and location. To be kept up-to-date with all that is happening with BnB including stockings, sales, custom slots and special offers and giveaways make sure you head over and join us on our Facebook Page.